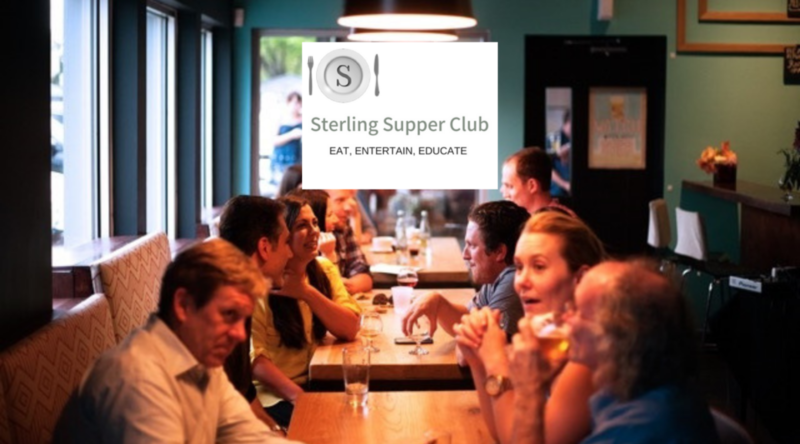 Inspired by the supper clubs of those times, Sterling Supper Club aims to recreate an inclusive symposium that will delight gastronomes, epicures, and aesthetes. 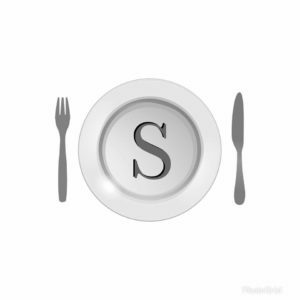 Whether you’re bold, timid, loud, the center of attention or fly on the wall, we come together to eat and converse around the table. 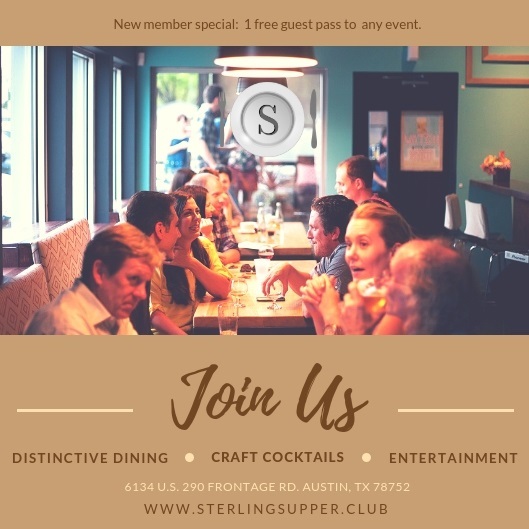 Sterling Supper club is a one-stop destination whose focus is to provide a platform for Austin’s culinary, beverage and entertainment creatives to showcase their talent. 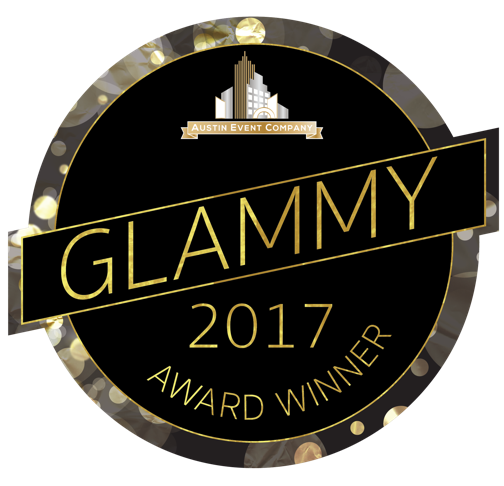 Events will include guest chef and themed dinners, food pairings and tastings, music showcases, performances, and much more. Pencil in a date night once a month or join us for as many events as your social calendar allows.